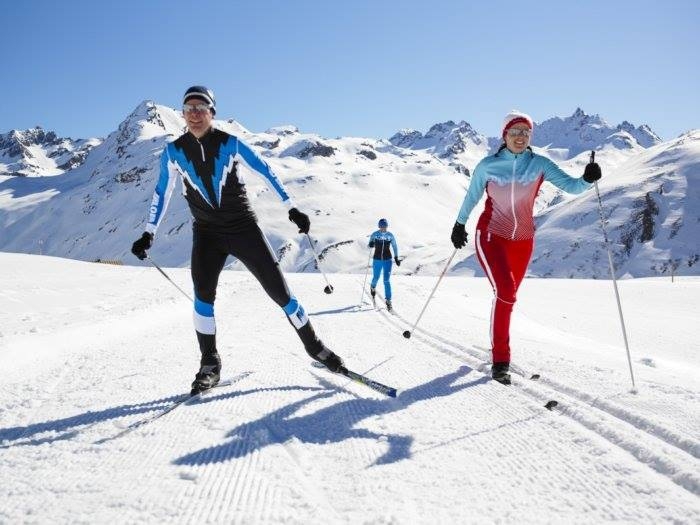 Local Tourism Organisation of Zabljak is inviting you to the opening of the trail for nordic skiing which will take place following Friday, January 19th. Everyone interested can reserve their spot up to Friday 9 am, so that the LTO Zabljak can prepare your FREE equipment for the trail! You will be skiing with the national ski selector Mr Grbovic. The gathering is planned in front of the Sports Hall Zabljak.